Last week my mom and I spent some girl time in Montana. It was really nice to have a little getaway with just the two of us. As most of you know, with allergies and a chronic illness, there’s a bit of planning that needs to be done if a trip is to be enjoyable. Food allergies can throw a wrench in eating out when you’re on vacation, even if the restaurants you choose have “allergen free options”. I can eat out once or twice, but any more than that and the food allergy symptoms begin to mount. 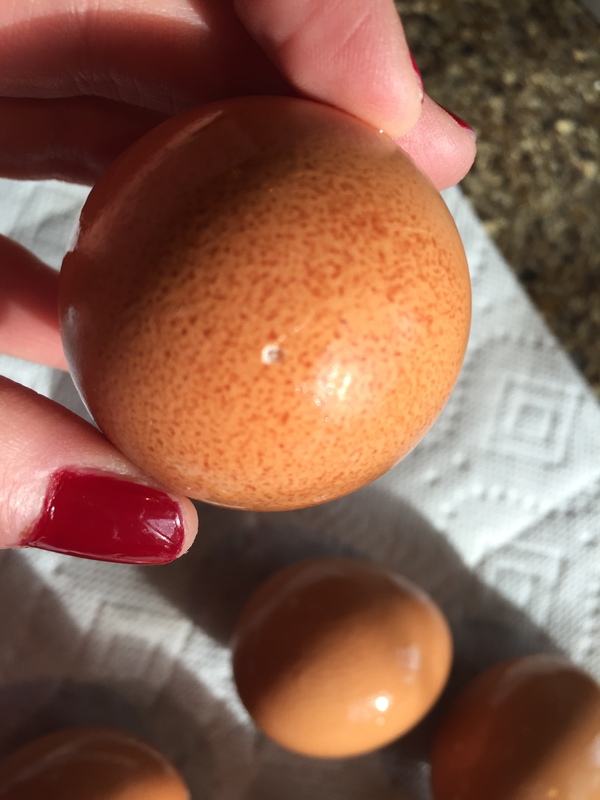 Ignore my botched manicure and prior to boiling, poke a tiny hole in the fat end of the egg with a push pin and the shells will just peel right off. 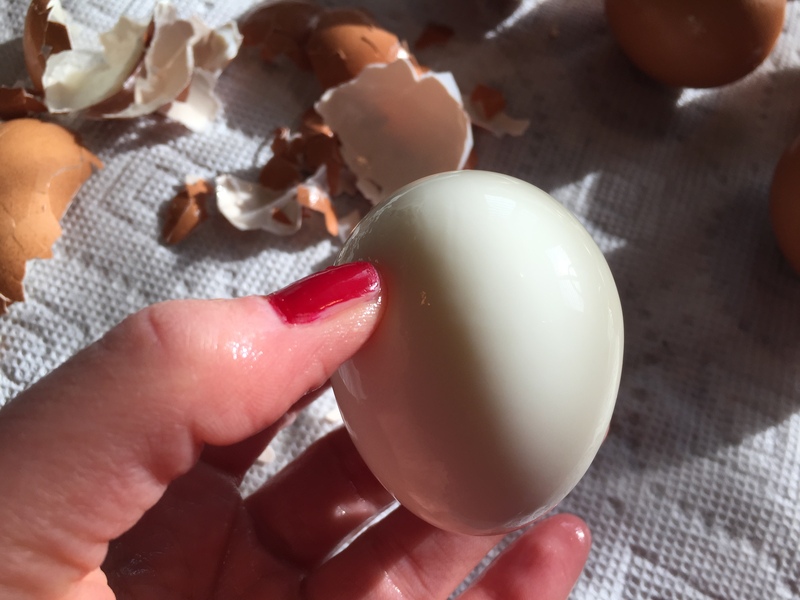 Hard boiled eggs are a great option for traveling. Healthy, full of protein, and easy to eat on the run or sliced over a salad. Typically, when we travel I try to bring as many healthy snacking and meal options as possible. This means a lot of food prep before we leave. 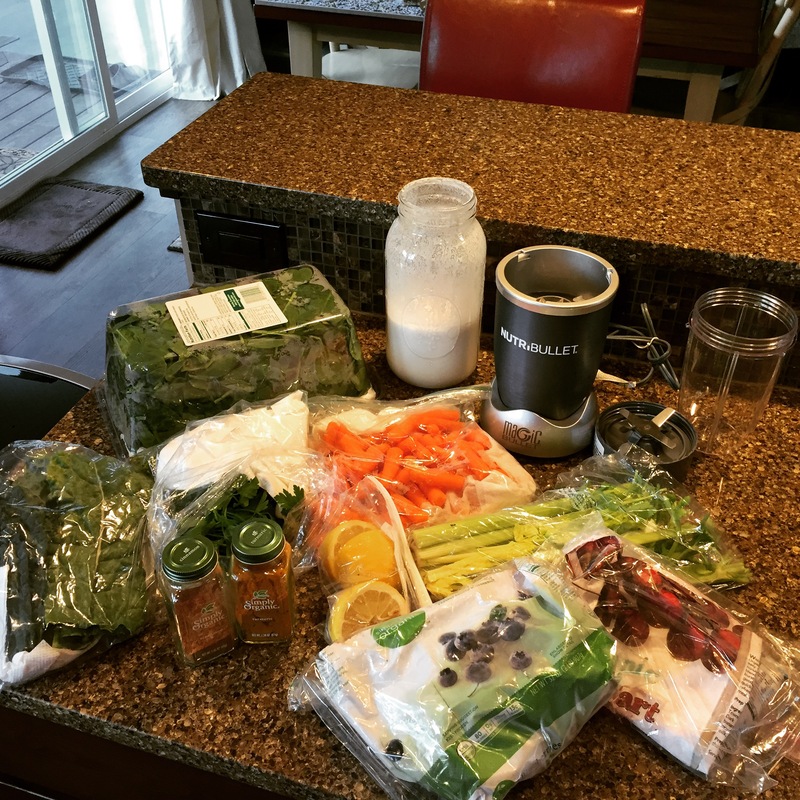 Spending a couple of days in the kitchen requires “feel good” days and a lot of energy. I’ve been in a Lyme flare since late November. Flares are unpleasant, and unpredictable. Some days I can feel decent enough to run errands and do other things and other days I’m either on the couch, in bed, or just feeling all around sick. The past 6 weeks symptoms have been on the incline. I brought along the Nutribullet and individually bagged single serving veggies and fruits for easy breakfast smoothies. Mom brought oatmeal and coffee and I added home made bread, honey, and tea to the breakfast mix. So last week I felt it was time to head to the doctor and discuss my options before things got out of hand. I was really looking forward to our trip and did not want to have to cancel. 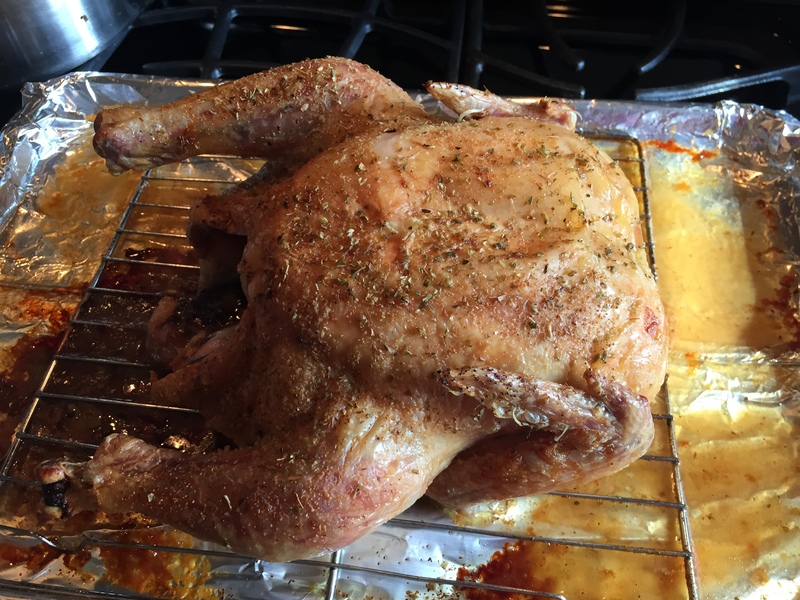 I love to roast a whole chicken and then slice the meat for snacking, sandwiches, or to add to salads. 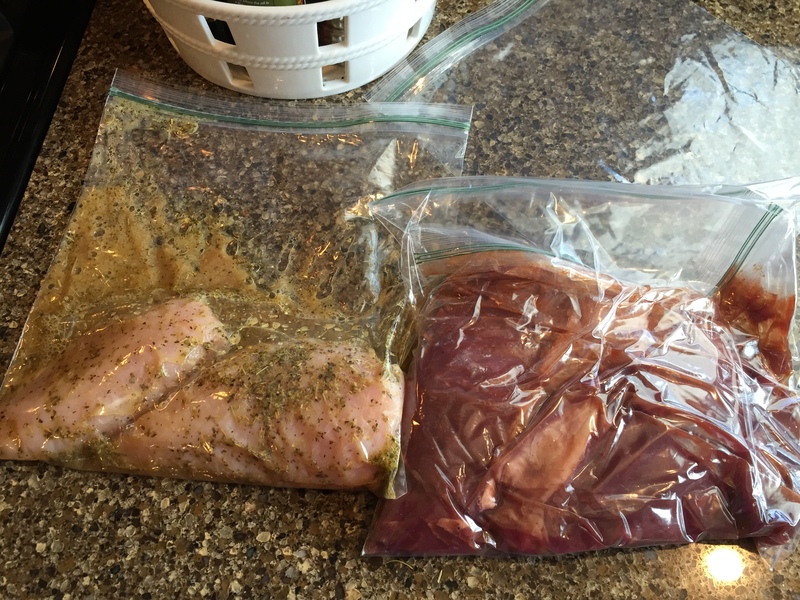 I put the white and dark meat in separate baggies and it travels very well. The bad news is that there are no tests available that give a concrete answer as to whether antibiotics are successful at killing off the Lyme bacteria. This doesn’t mean they don’t work, it just means there’s no testing yet that proves that they do…or don’t. There’s really only the list of symptoms that get better or don’t. So rather than get obsessive about a “cure”, the goal right now is to get things under control and back into remission. I booked us a hotel room with a full kitchen. I prepped marinated chicken and steak prior to leaving as to not have to fuss with bringing along a lot of ingredients. I also brought along two sweet potatoes and we baked them in the hotel oven. I do a lot of reading and research. Spending too much time researching and inside my own head, leads to higher stress levels and more and more questions. It’s imperative to have at least one person who can help you make some decisions. Thankfully, my doctor who originates from the east coast, is educated about Lyme and knows all the in’s and out’s of how it affects your body. She has a very calming presence which is a huge blessing when you are stuck in that swirl of “what should I do”. 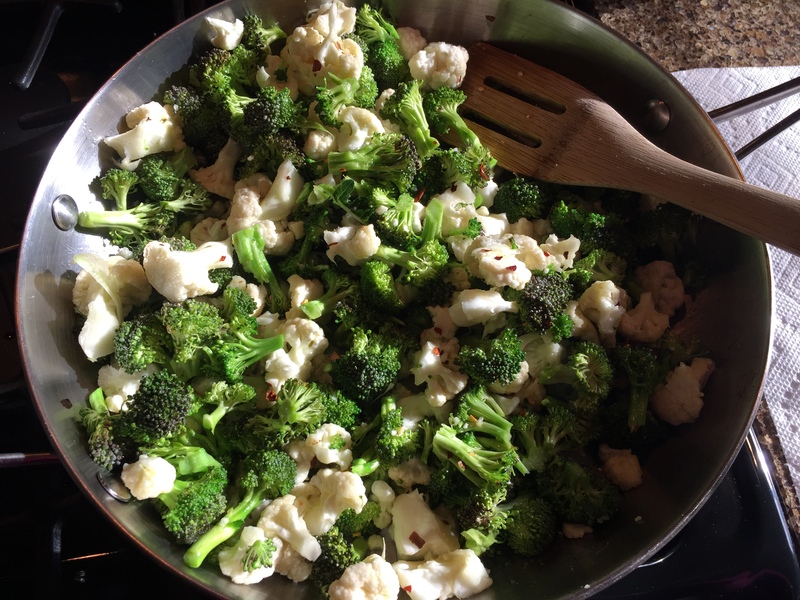 I sauteed my favorite veggie combo, cauliflower and broccoli with olive oil, garlic, and spicy peppers. We just reheated it in the hotel room and it was fantastic. At this point, the thought of going on 2-3 antibiotics at once for 1-3 years, along with dozens and dozens of supplements seems like a giant leap into a very scary realm where guessing is the norm. That regimen along with a whole host of other drugs is very common treatment for chronic Lyme. I’m not there and hope to never be, so I try to set those worries aside and leave those decisions on the back burner for when they may be necessary. 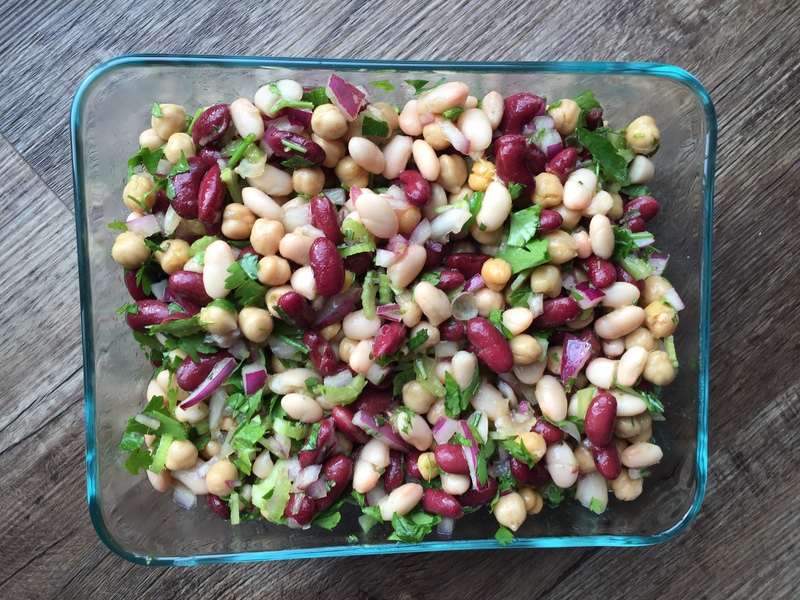 Three bean salad is one of my favorites, travels well, and is so simple to make! It was quite a treat as I’ve been abstaining from legumes. What we’re focusing on now is, “pulsing”. You wait until flare symptoms are very heightened and then you pulse antibiotics for a few weeks rather than staying on them long term. This method is done in hopes of killing those buggers while they are in a cycle roaming around outside of their biofilm protectant. Then you wait a few weeks and pulse again. 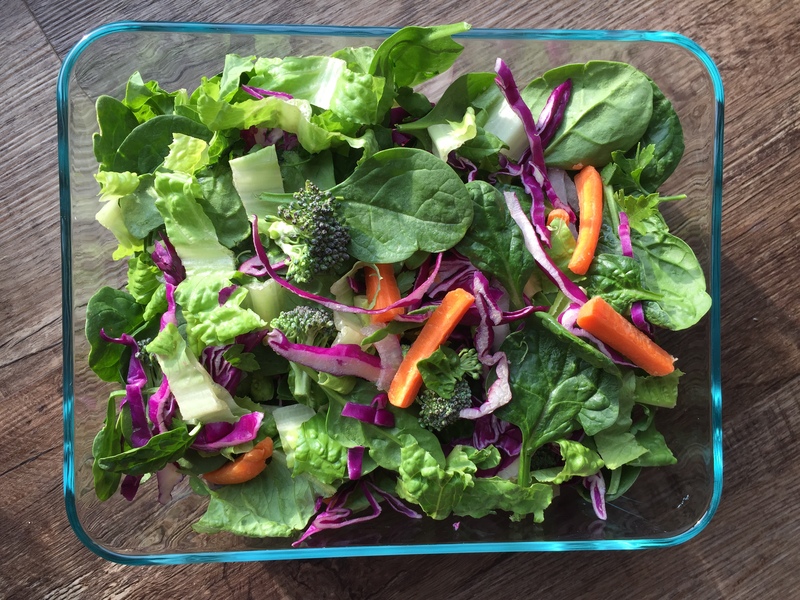 A mixed green salad is always a must. I made a nice avocado dressing, but I liked my mom’s recipe better. 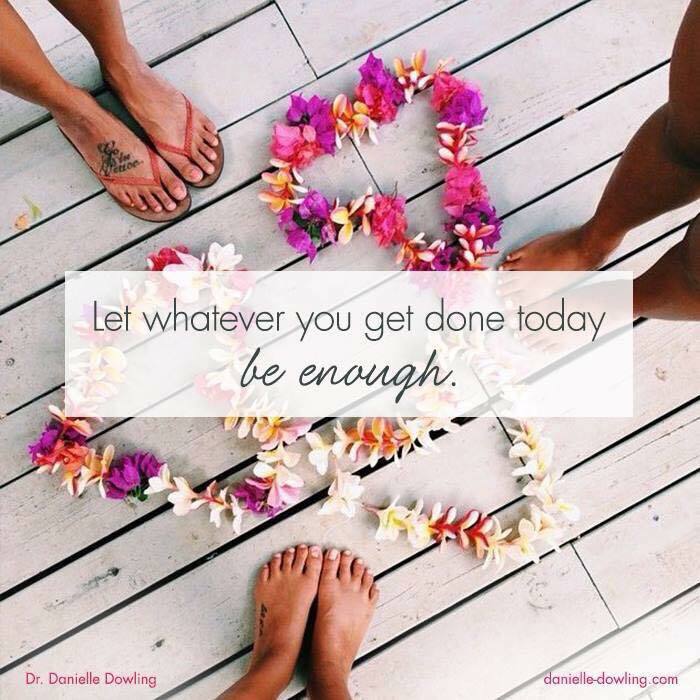 I will share that with you this week! It can help with symptoms too, so it can be win-win if it’s successful. That’s the plan for the next few weeks, then we’ll reassess and go from there. I’ll keep you updated as I go because as you already know, I feel that sharing information is imperative! I wouldn’t have even thought to ask my doctor to test me for Lyme Disease had someone else not shared their story with me and urged me to get checked. 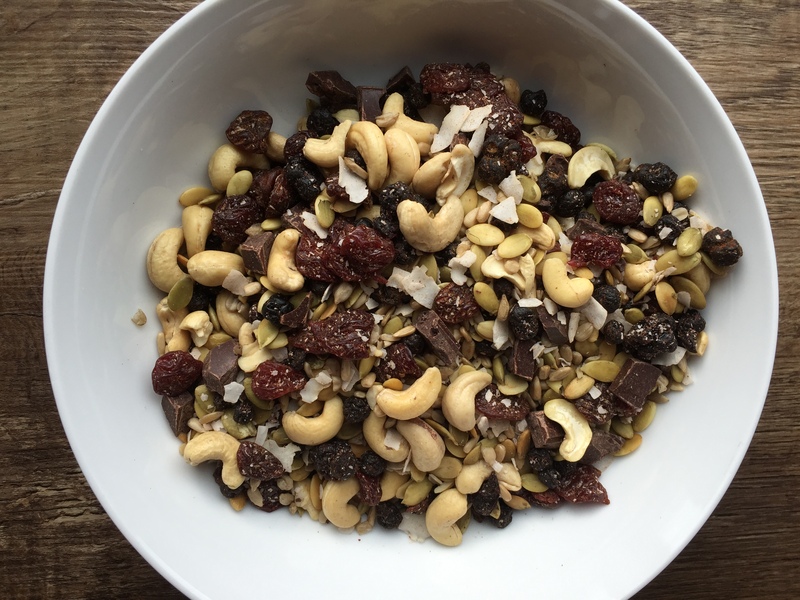 Mixed activated nuts and seeds with vegan chocolate chunks for that something “sweet”. Another treat I’ve been abstaining from. The good news is that I’m a week into the antibiotic and the flare symptoms are lessening a bit. Mom and I had a great trip. We survived the sadness of two foodies not being able to eat out three meals a day every day. We saw some neat stuff and I took lots of pictures for you. So over the next few days, I’ll take you to see some of the sights. 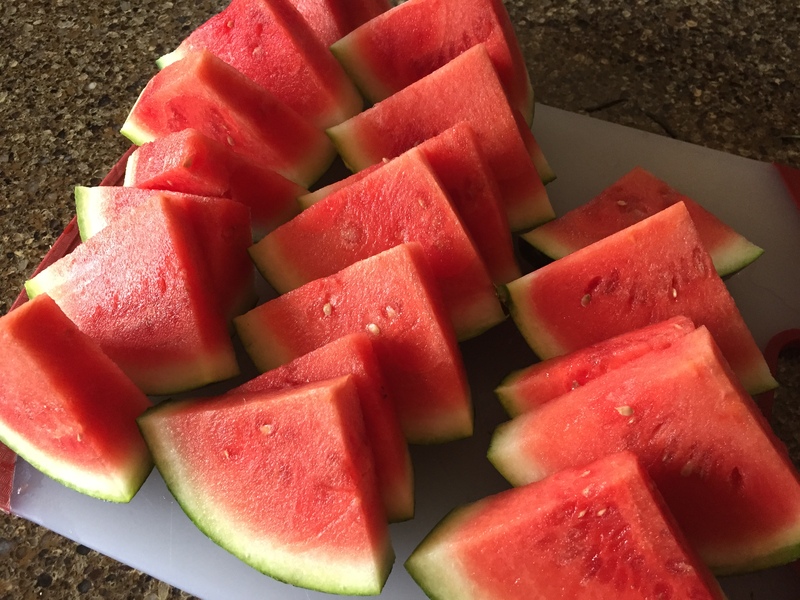 And my all time favorite, watermelon slices. So good with a sprinkle of sea salt. ← Tick #7~Give A Girl A Cookie! Have you run across Sarah Ballantyne’s book The Paleo Approach in your research? It has a lot of sciency information, but it has a lot of information on various auto-immune conditions and how you might be able to further modify your diet to help you recover. Also, Mickey Trescott’s Auto-Immune Paleo Cookbook is good – she follow’s Sarah Ballantyne’s protocols, but it’s less sciency and a easier to get into without being bogged down and overwhelmed. I am fortunate that I don’t have an autoimmune condition, but I do have a lot of food allergies and many of the foods that are “allowed” on a paleo diet can still be very inflammatory and cause autoimmune flares. If you’ve checked it out and didn’t find the information useful, then never mind. 🙂 But if you haven’t run across these two and their books/blogs, you may want to check them out. Thank you, I will definitely check those out! Not a fan of eggs, but the rest looks great! Hi! I came across this while looking for road trip food ideas, thanks for the info!! I couldn’t leave without mentioning something…I work at a co-op grocery store and we recently got in some food-grade diatomaceous earth. A lady with Lyme disease came and bought some right away. She said it is the only thing that works for her. She’s convinced it kills the little bugs. I know it kills actual bugs, but I don’t know how well it works on the bacteria level, however, she’s had great success. I’m not sure if it’ll help you, but I wanted to let you know about it in case no one has suggested that yet.